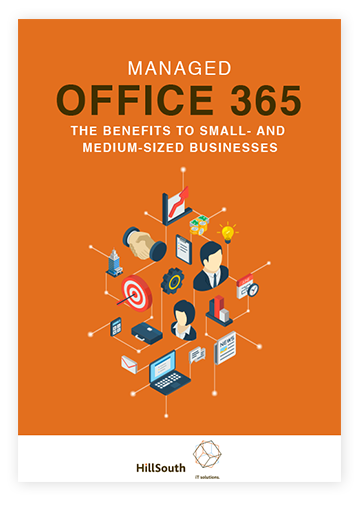 Office 365 is the answer to any small business’s search for efficient, effective and economical collaborative tools. With the inclusion of Microsoft's signature programs such as Word, PowerPoint, Excel and more, maximizing employee output and positively impacting your bottom line have never been easier. What is Office 365 and how does it solve my business’s productivity issues? How do Microsoft programs boost collaboration in my organization? Will a subscription-based suite of office apps really lower my business costs? What can a managed services provider do to ease my productivity tools’ migration?